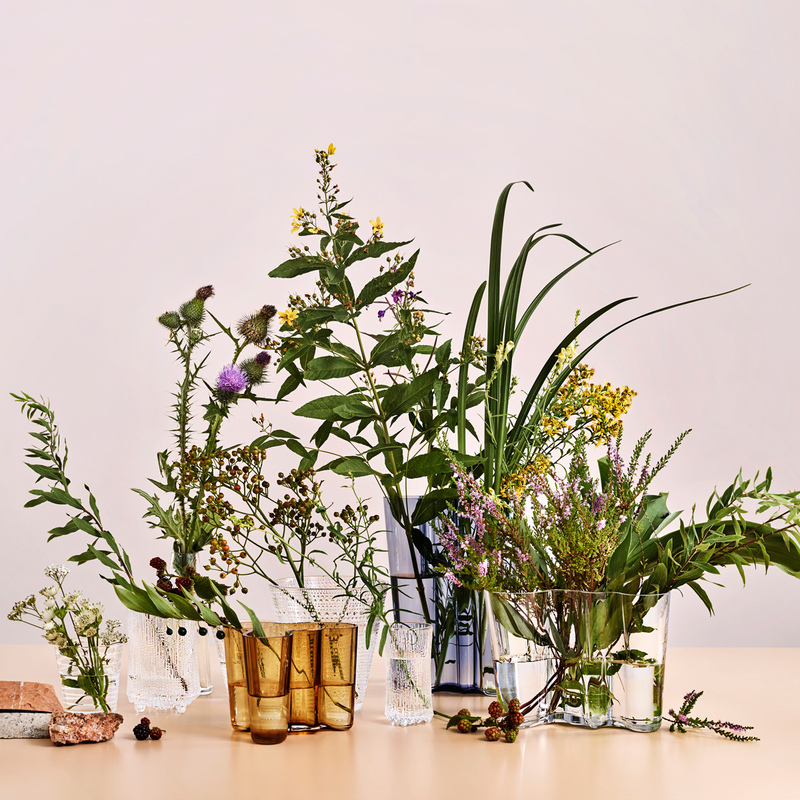 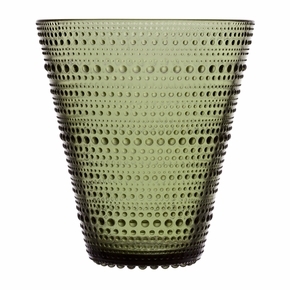 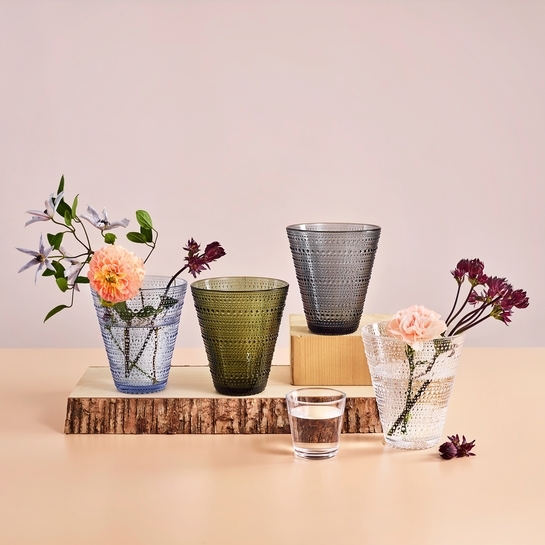 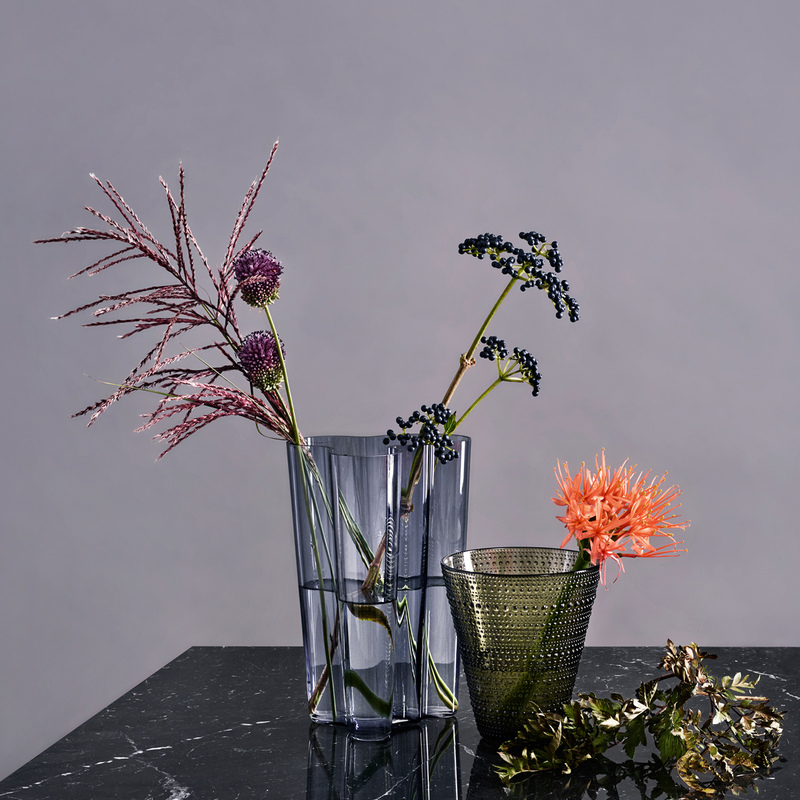 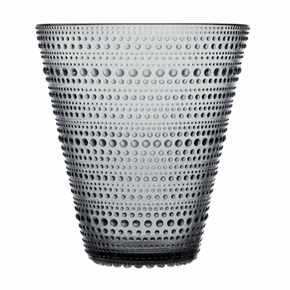 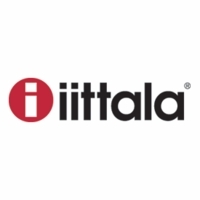 More about iittala Kastehelmi Vases Drink up, beautiful blooms. 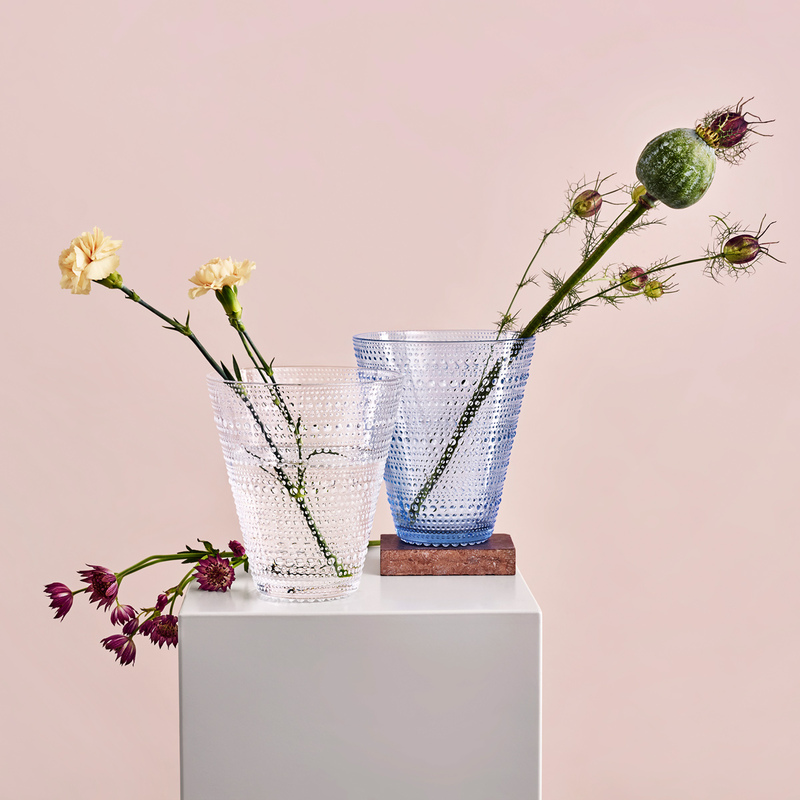 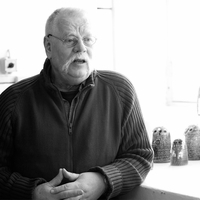 These vases are a playful take on Oiva Toikka's famous Kastehelmi drinking glasses. 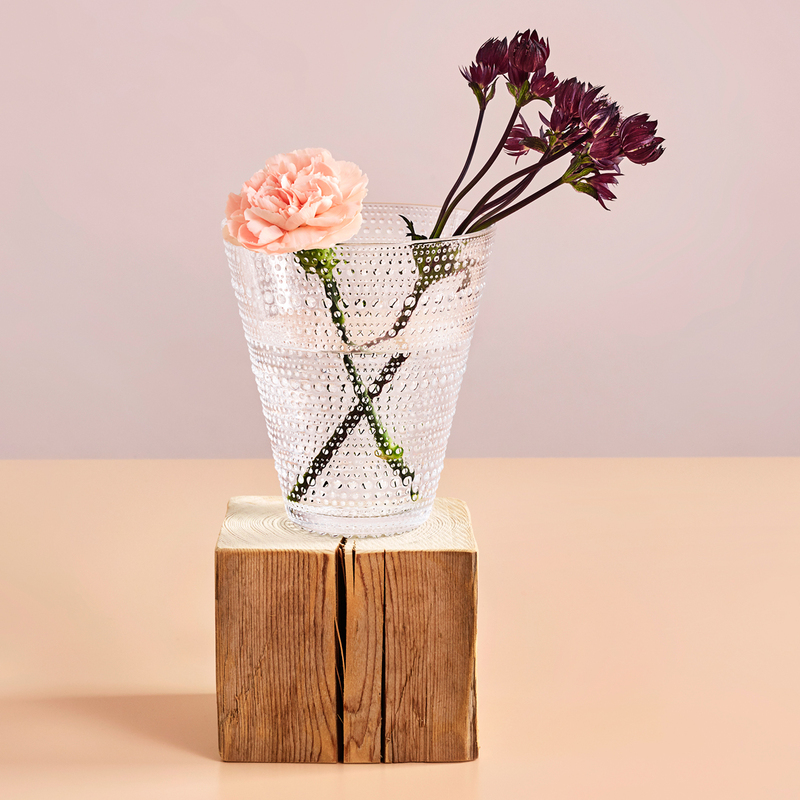 With the same shape but in a much larger scale, the design can now house the stems of your favorite flowers. 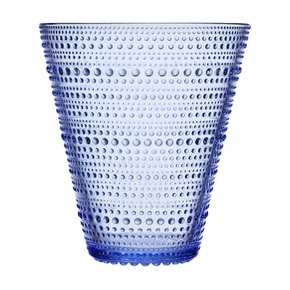 They shares the same bubbled "Dewdrop" detailing with the other items in the timeless collection, which was introduced in 1964.